The JATC prepares its apprentices for the latest green technology. 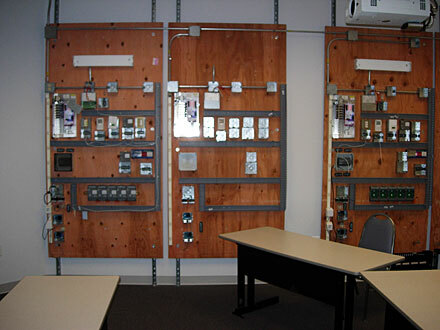 Apprentices study building automation on three Lonworks system trainers. They learn about energy and building management as they program lighting and power systems in an eight-hour course.